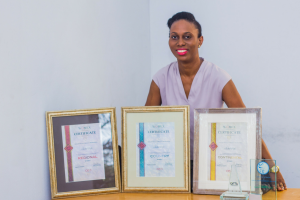 Named one of the Top 5 Women impacting IT in Africa, Ethel Cofie is CEO and Founder of EDEL Technology Consulting , an IT Consulting and Digital Products Company in West Africa and Europe who was recently named IT Consulting Firm of the year by the Telecoms and IT Industry . 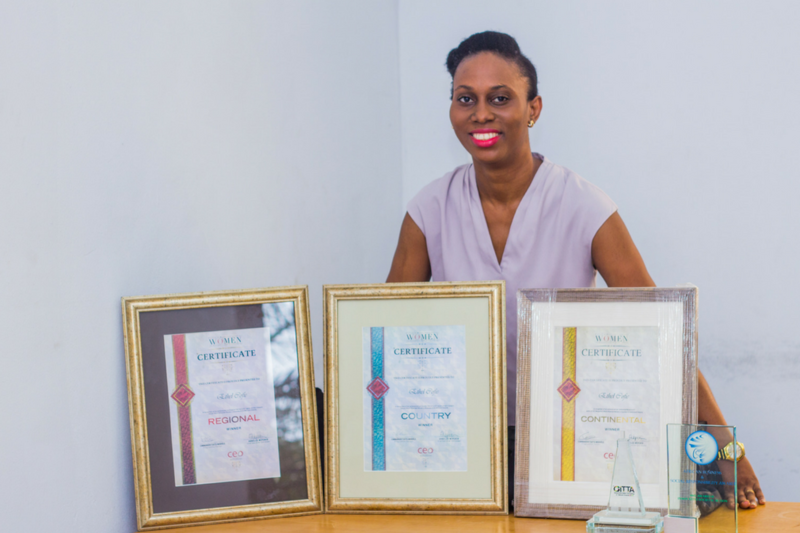 I am also Founder of Women in Tech Africa , Africa’s largest women in tech group with members in over 30 Africa countries and in the diaspora and growing. I was featured on BBC and my opinion pieces are published on CNN on the topics of technology in emerging markets, and women leadership. 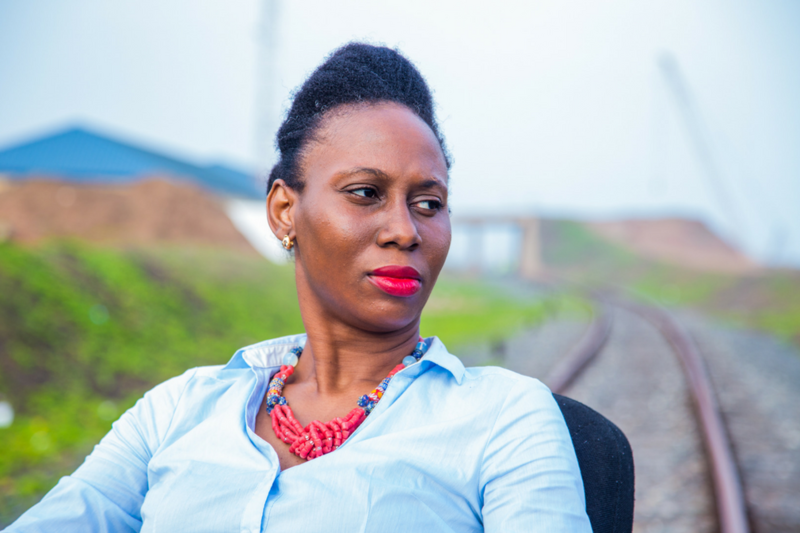 When I am not running EDEL or Women in Tech Africa, I enjoy advising and consulting on technology growth in emerging markets and bringing more women into technology careers across Africa.